Cottage In a quiet lane a stones throw from the sea with an enclosed garden. 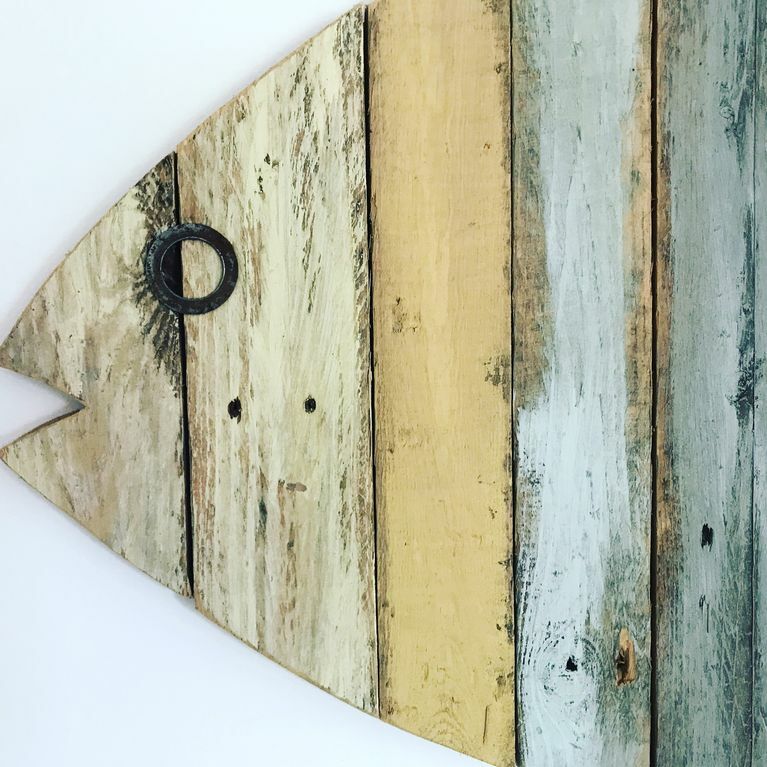 'The Cabin' is a pretty, coastal, fully refurbished two bedroom cottage on West Mersea Island, Colchester, Essex, England. It is close to the sea on a much sought after quiet lane. There are beautiful walks and bike rides either along the sea wall or to the beach. Stop on the way at The Oyster Bar or the infamous Company Shed for some fabulous fresh fish either to take home or eat in. The cottage sleeps 6 in two good sized bedrooms, one with a double bed and one with two bunk beds. The bathroom is upstairs and has a large shower cubicle. There is a new kitchen with a seaside theme which continues into the comfortable living room. It has a small enclosed private courtyard garden which is a sun trap in the summer. There are two sailing clubs close by, a Stand up Paddleboard rental shop and Fishing trips are available. Coming to Mersea is a little like stepping back in time, well known for it's traditional sailing and fishing boats. There is a nature reserve on the other side of the island and a perfect spot for walking, birdwatching or photography. You can also have the use of the two man kayak for a small extra fee. I was born on Mersea Island and moved away with my family when my father got a job in Kent where I still live. I married my Irish husband after meeting at a sailing event in Scotland and passed on my love of the island and sailing on the River Blackwater - he thinks that the water gets clearer every year he visits! We have three children who enjoy their holidays in different ways, dingy sailing, fishing and crabbing being at the top of the list as well as cycling (do bring bikes if you can, we try to park and cycle the whole time we're here). We have two dogs who love the beach and the sea wall, it's possible if you are keen walkers to walk around the whole island, it's 13 miles. The Cabin is in the perfect location as it is on a very quiet Lane with minimal traffic with the sea lapping on to the road at the bottom at high tide. The Dabchicks Dinghy Club is also at the bottom of The Lane, the Yacht Club is 3 minutes walk.The Company Shed which is either eat in or take away seafood (3 minutes walk). The Coast Inn offering morning coffee and homemade cakes, lunches, afternoon cream teas or evening dinner (6 minutes walk). The Victory Inn has traditional pub food in a waterfront setting (8 mins walk), The Oyster Bar serves quality fish, shellfish and oysters (also 8 mins). There is also 'The Art Cafe' in the village which does a great breakfast and I believe lunches also, coffee and cake, this is a longer walk, probably 15 minutes? Tesco's Local is also 15 minutes walk although we usually cycle. For a small fee you can have use of the two man kayak but please bring your own wetsuits and life jackets. I am a painter and have work in the cottage which is available to buy as a Mersea momento. The bathroom has a toilet, basin and powerful shower. The Cabin has an air source heat pump with heaters in each room. There is a Nesspresso coffee maker but you will have to bring some capsules. We have a selection of board games. There is a small private garden with an outdoor table that seats10. We have a two man Kayak that you can take out at your own risk, at a small extra cost, but no life jackets are provided. There is a mirror dingy to rent for a small fee. Sea food restaurants, Walks, Photography, Bird Spotting, Sailing, Boat Trips, Fishing Trips, Crabbing, Colchester zoo, Colchester Castle, Conservation areas, Island Life, Red Squirrels! This is the perfect place for a relaxing holiday. The house is so comfortable, well equipped, cosy and welcoming. Extra touches for dogs were much appreciated too. It's location is great - a couple of minutes from the waterfront for walks and seafood. We loved it and hope to return. Perfect location with parking. Home-from-home comforts. Well appointed cottage in good location for the seafood restaurants and walks along the estuary. Added bonus of enjoying owner’s paintings. Thank you. I booked this house for two nights with my three kids. The house is very well presented, tastefully decorated with everything you need supplied. It also has a small garden which catches the sun. The best thing about this house is the location, it is situated on an old lane with ancient cottages that gives it so much charm. It’s a stone’s throw from the waterfront marina which has many fantastic seafood restaurants and a great pub, The Coast Inn. We booked a private kayaking lesson with Mark from Mercy Island watersports, it was great fun kayaking around saltmarshes. We also hired bicycles and cycled around the island which is the best way of seeing the area. We also had picnics on the beach which was lovely. The beach is clean and does not get too busy. There are also some beach huts which you can hire. All in all it was great short break on Mersea Island and can’t wait to go back. And there’s serious money being spent on making your visit even better than ever before. The town boasts one of the top 50 museum collections in the country as well as one of the country’s leading contemporary art galleries at Firstsite. The award-winning Castle Museum is an absolute must-see, there’s the town’s much-loved department store, Williams & Griffin, and Castle Park provides a perfect escape just off the High Street. Why not take a lesson from the Romans and make Colchester your base for a longer stay? And with a great range of accommodation you'll be ideally placed for exploring the surrounding picturesque villages and wide skies of East Anglia, walking in the footsteps of John Constable and enjoying the fruits of the sea on Mersea Island.